AustrianStartups is a neutral, independent and non-profit platform of, by, and for the Austrian startup community to increase its visibility and strengthen the entrepreneurial ecosystem. It is an open place for all startups, stakeholders, and interested persons, who are all encouraged to launch joint initiatives with us. 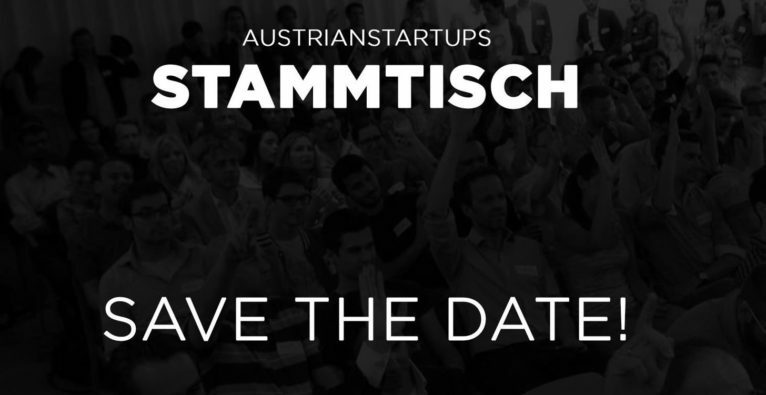 We invite you to come and work with us to develop Austria into a startup hub. Get in contact with us now – We appreciate feedback. Our monthly gathering is back. Stay tuned for updates!